Based on a 10 acre site in rural Leicestershire, Melton Foods has been developing and creating by hand premium, high quality Food to Go and Entertaining ranges since 1998. We supply premium tier products to some of the major UK retailers and Food to Go outlets, in both retailer own brand and the UK’s largest sandwich brand, Ginsters. Monitoring customer and market trends, we work hard to ensure we are innovative and dynamic in our approach – offering a diverse product range from high volume retail lines to more artisan, hand crafted entertaining products throughout the year. We are constantly looking for new ideas and our development team works closely with our customers to deliver truly differentiated and exciting new products. We could not do this without the high integrity of our talented and experienced teams, a number of whom have worked for Melton Foods since the day it was born. 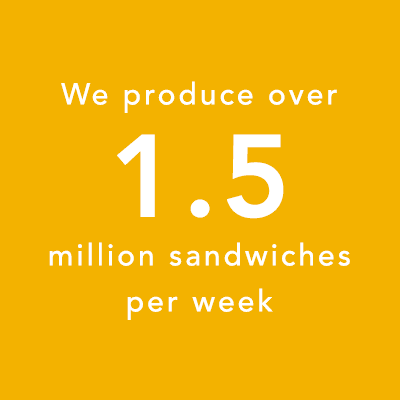 The primary focus of the business is producing high quality sandwiches for our customers, as well as a range of hot eating products including toasties and party foods. We have ovens and cooking vessels to ensure we are capable of providing a range of options for our Food To Go customers. 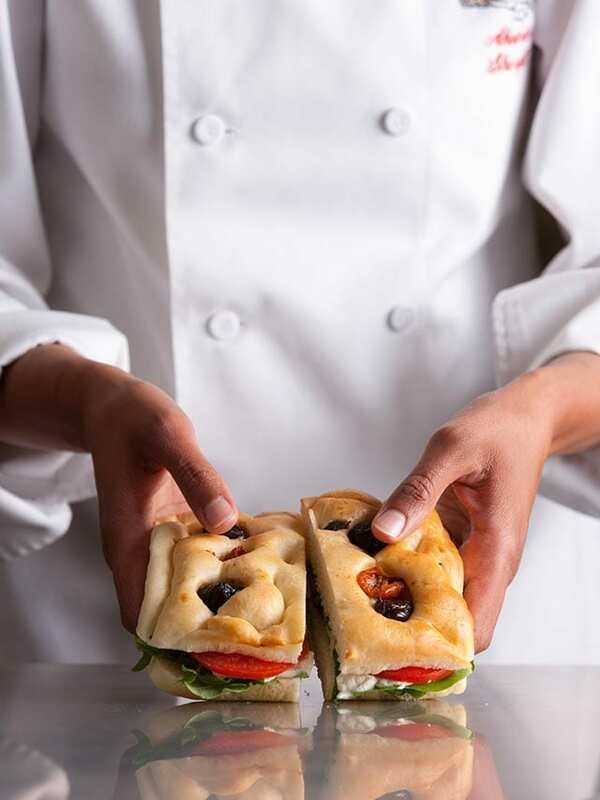 Technical integrity is critical to our success and we are proud to have gained many accreditations including BRC Grade AA+ and are an active member of the British Sandwich Association. Melton Foods employs over 700 people across a number of manufacturing and office functions. These range from intake, high care production and despatch to engineering, hygiene, personnel, finance and product development. We invest in training at all levels, from on-the-job skills training, specialist technical training and professional qualifications. We continually look to build our connections with the local community, with initiatives such as school and college visits and participating in interview technique workshops to help school leavers with their future careers. We also work with local primary schools where children visit the site and learn about the processes involved in food manufacturing.